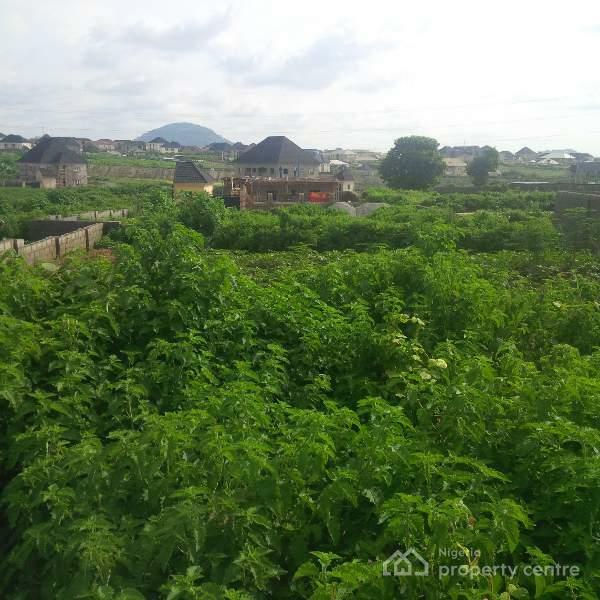 We offer to our well valued clients; a wonderful and strategically located residential plot with C of O fully paid but not collected. 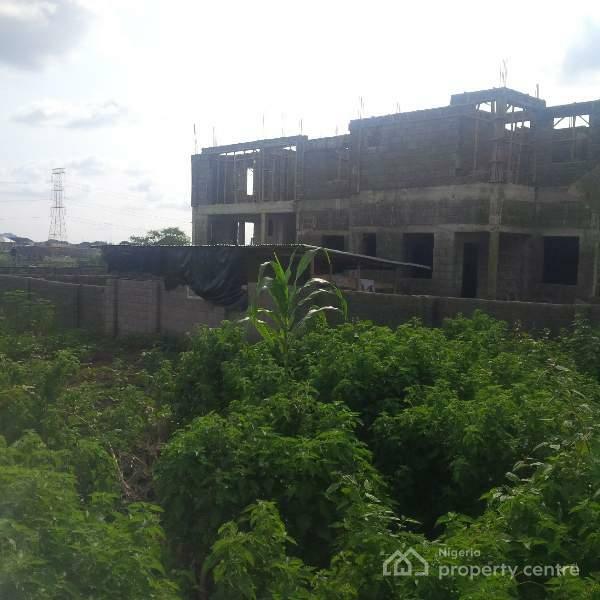 the plot measures 600square meters and located in a tarred road, fully built up area of FO1, Kubwa. 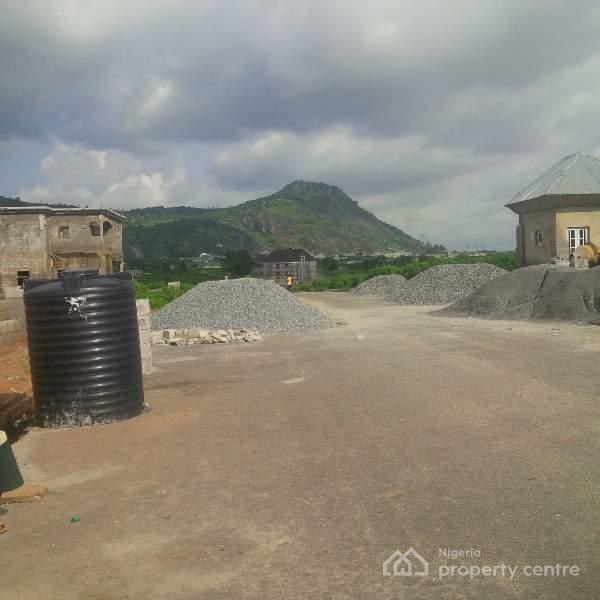 sourrounding plots are already occupied with access to electricity readily accessible. 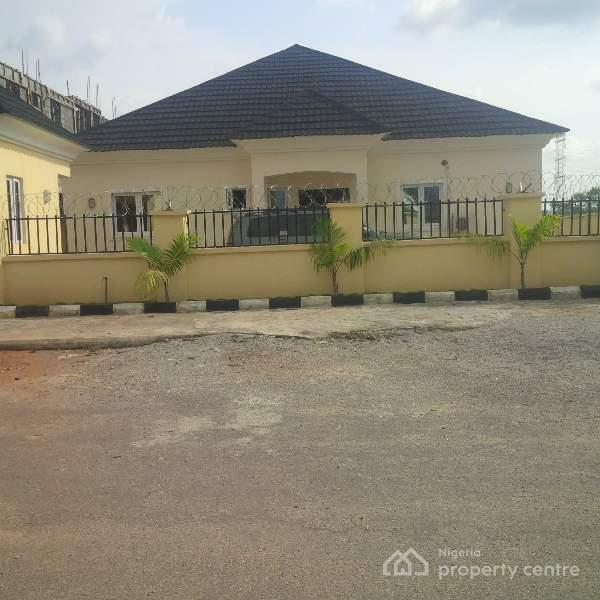 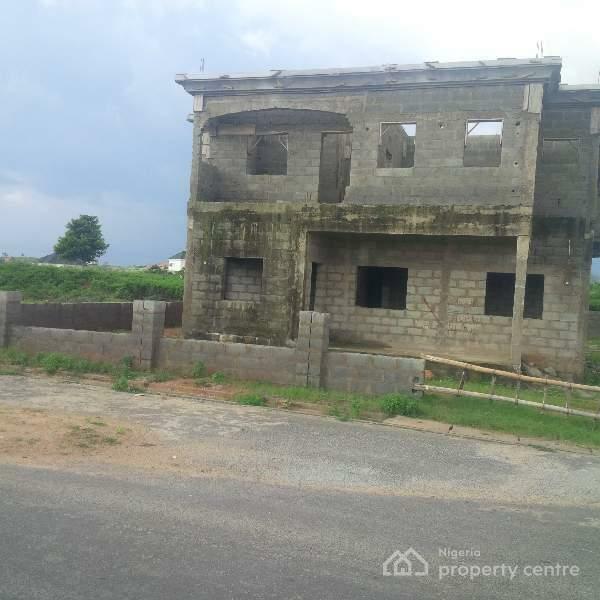 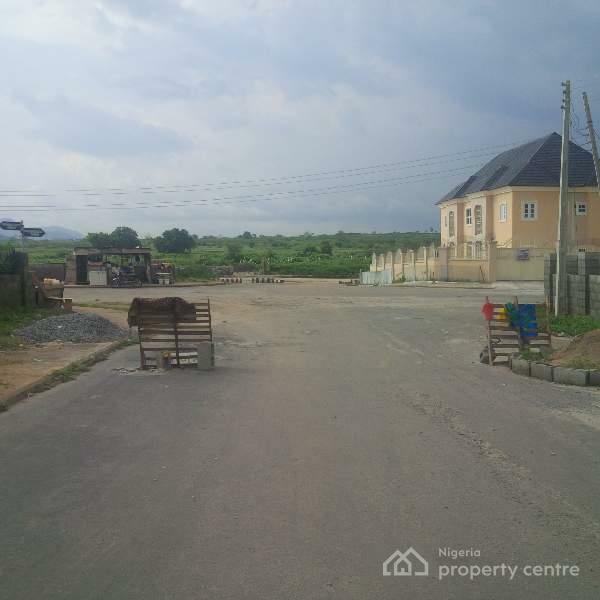 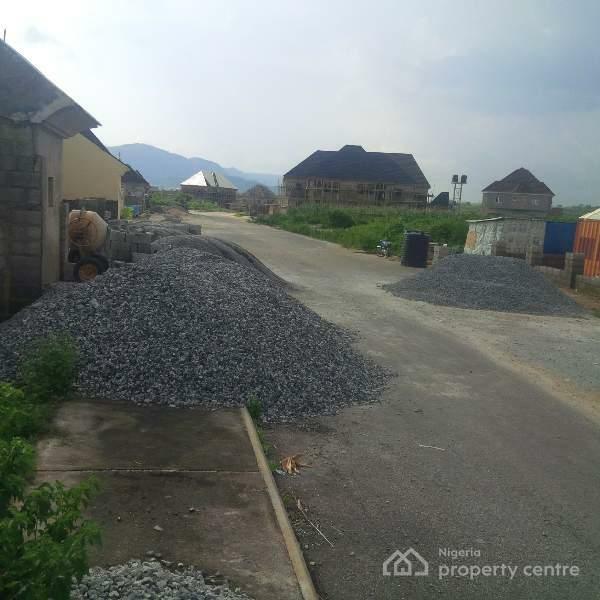 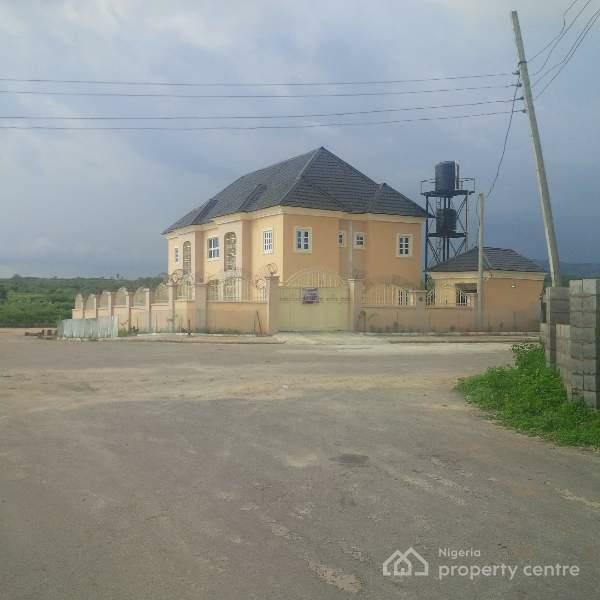 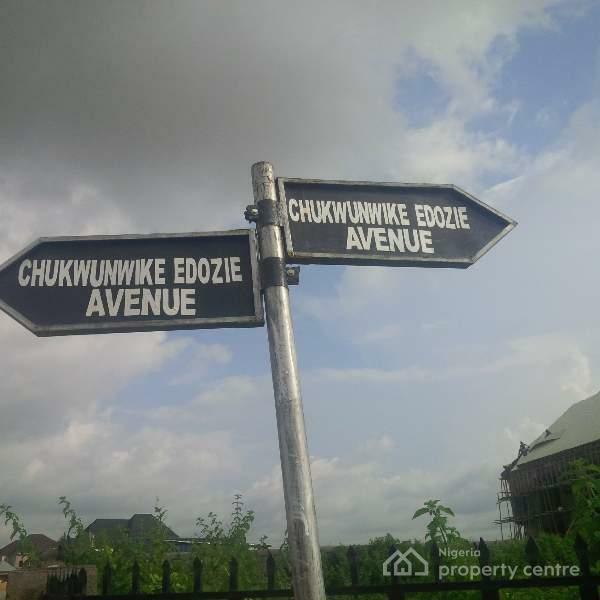 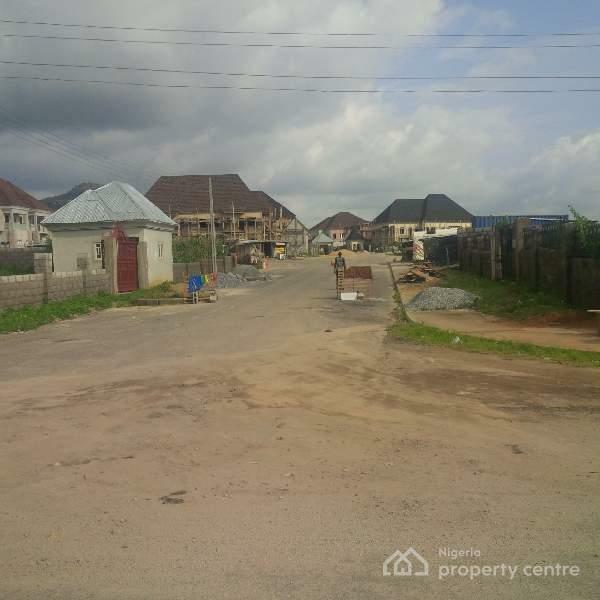 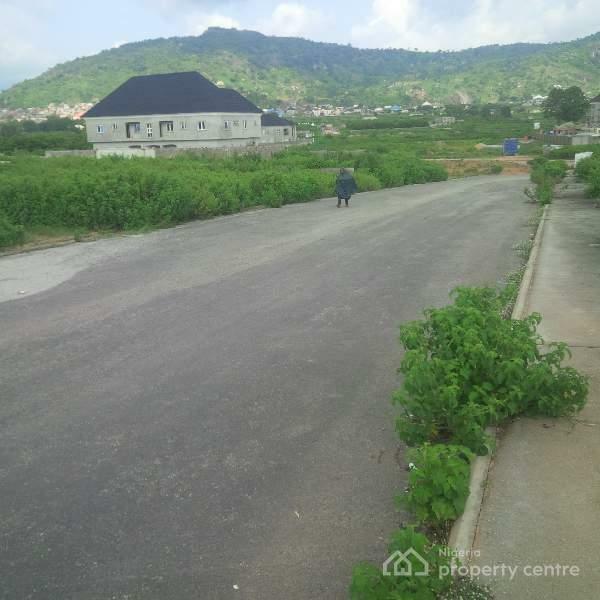 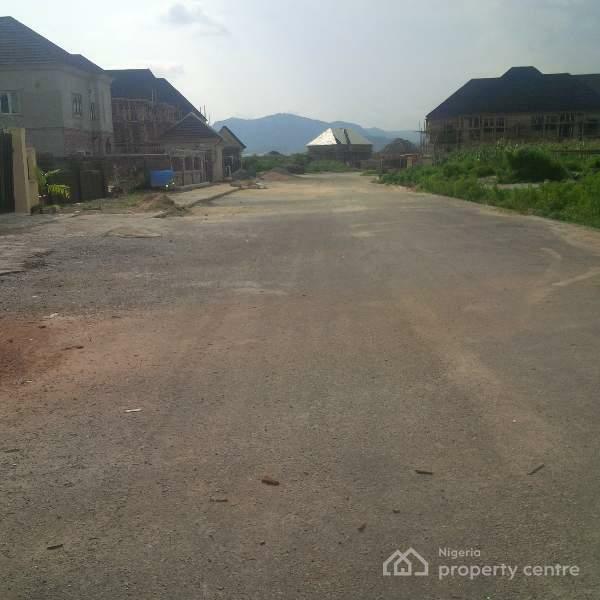 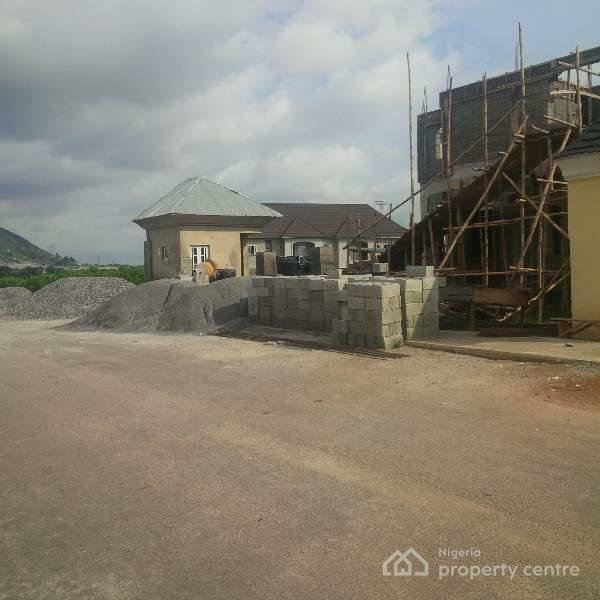 We also have two residential plots close to same area and also build and live measuring 609 and 626.18 square meters for N8m and N8.5m respectively.